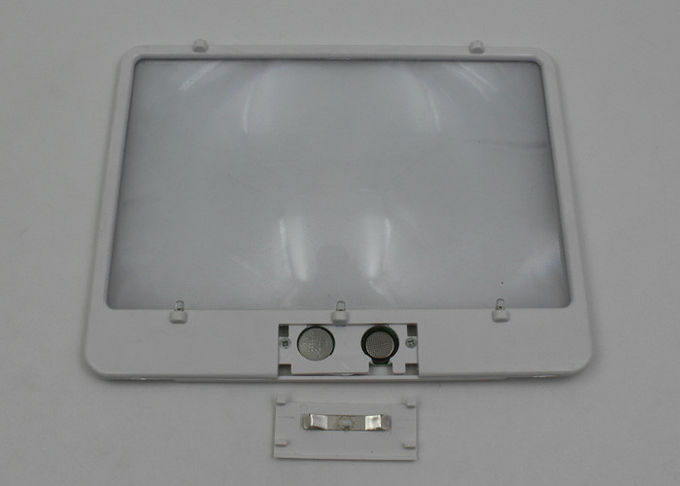 What is the special panel reading light? 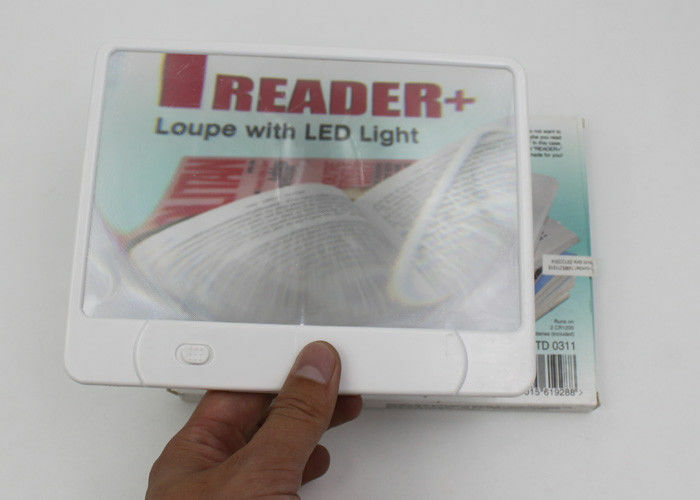 This panel reading light is easy to use and innovative book light focuses 3 bright LEDs onto your book. This slim device puts light where you need it when reading. It also has anadjustable dimmer to give you the option of increasing or decreasing the strength of the light which is ideal if you are in bed, the car or airplane. It also includes a 3x magnifier which enlarges small hard-to-readprint. 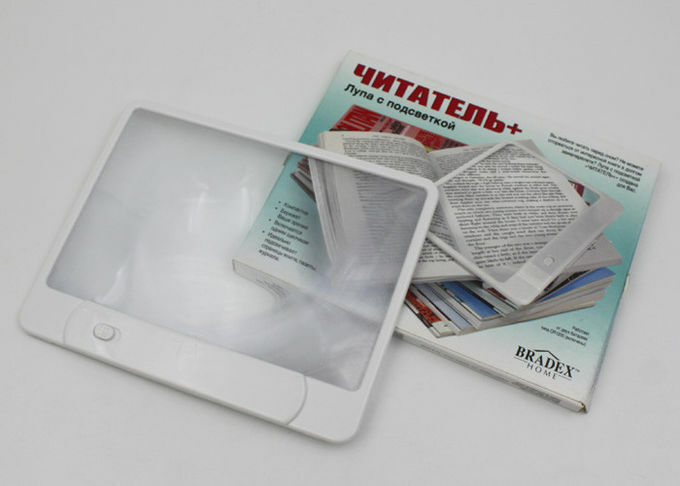 Whether reading in bed, reading on a plane, or reading in a car, the light panel reading book light is the perfect accessory for all readers and an ideal gift for travelers. Why buy the reading light? 10. Lightwight, portable wherever you go, not bother another, eye protect, take the panel reading light home,honey!